The guitar is a remarkable instrument. 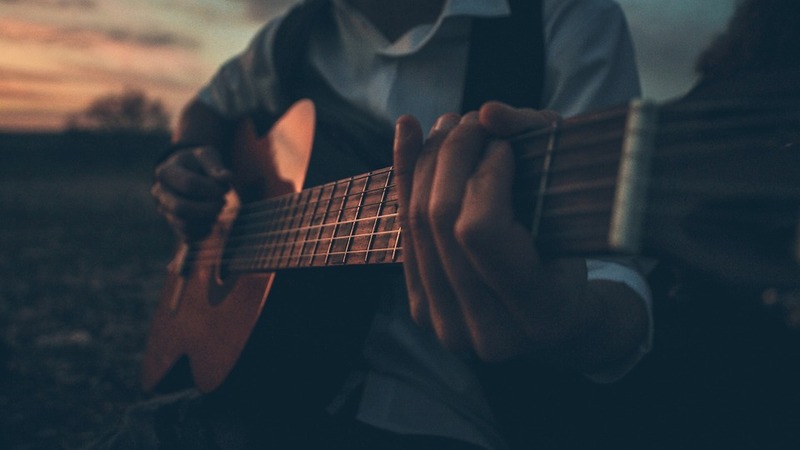 Like the piano, it has the capability of creating more than one note at a time; like the violin it possesses the ability to create melodies with an infinite variety of timbres, and can even come close to the sound of the human voice; and, like the drums, the guitar can be percussive and rhythmic. 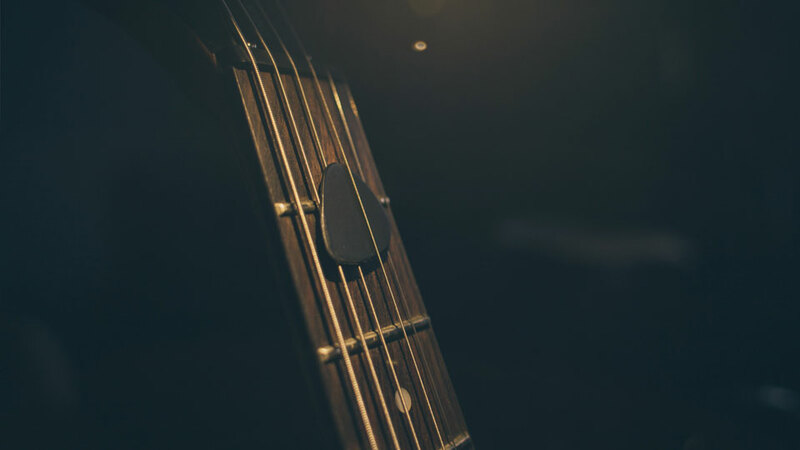 On the guitar we can make simple or complex chords, play searing solos, or even be a one-man band. It is an instrument that has evolved and gotten better through the ages. 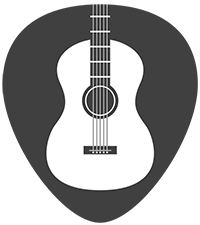 We find guitar, or some equivalent of it, in almost every world culture. I have been teaching for practically the entire duration of my adult musical life. After a broad and varied career as a performing guitarist and composer, I have made teaching a main focus of my professional career. I strongly believe that the music world is stronger and more vibrant with the passing down of information and techniques from one generation to another. Equally important is the fact that the study and playing of music can give much enjoyment to an individual and enrich his or her life. Over the past ten years the ukulele has demonstrated a remarkable increase in popularity. Many people, from children as young as 8 to senior citizens, have come to appreciate the uke’s accessible learning curve and user-friendliness, as well as the opportunity it gives them to experience an active musical involvement in both a private and social context. For a teacher such as myself, the ukulele provides a pathway towards the beginnings of musicianship and an entry into the world of guitar. And for those who continue to explore its possibilities the ukulele can prove to be a beautiful and expressive instrument. I believe strongly that it is the process of learning music that is important. It gives us a way of thinking and acting unlike any other pursuit. Music is an abstract art form that is concrete and universal, and can stimulate our emotions powerfully.